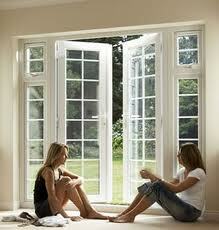 Comments Off on What are uPVC Bifold Patio Doors Prices? 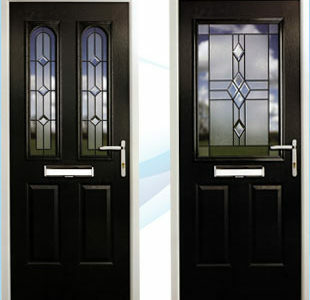 Comments Off on Fair Price for double glazed windows? 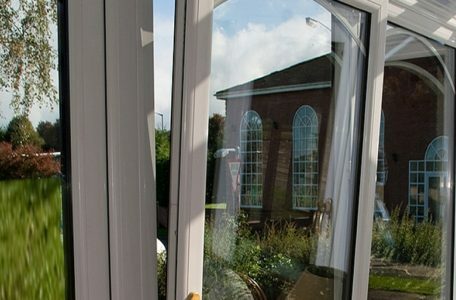 a uPVC patio doors estimate is exactly what it says it is, an estimate, when what you will actually require at the end of the day is a written quote. 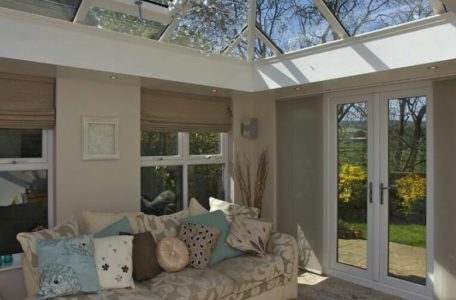 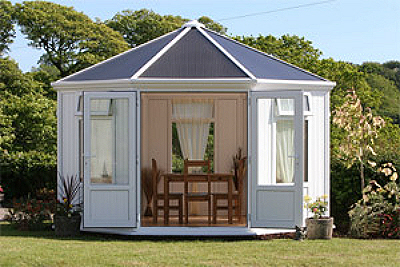 There is nothing like sitting back & relaxing in your own Lean-to conservatory. 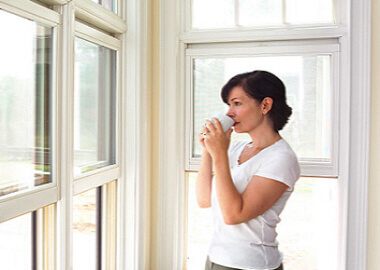 Basking in sunshine & enjoying the view- check out prices on this buyers guide.